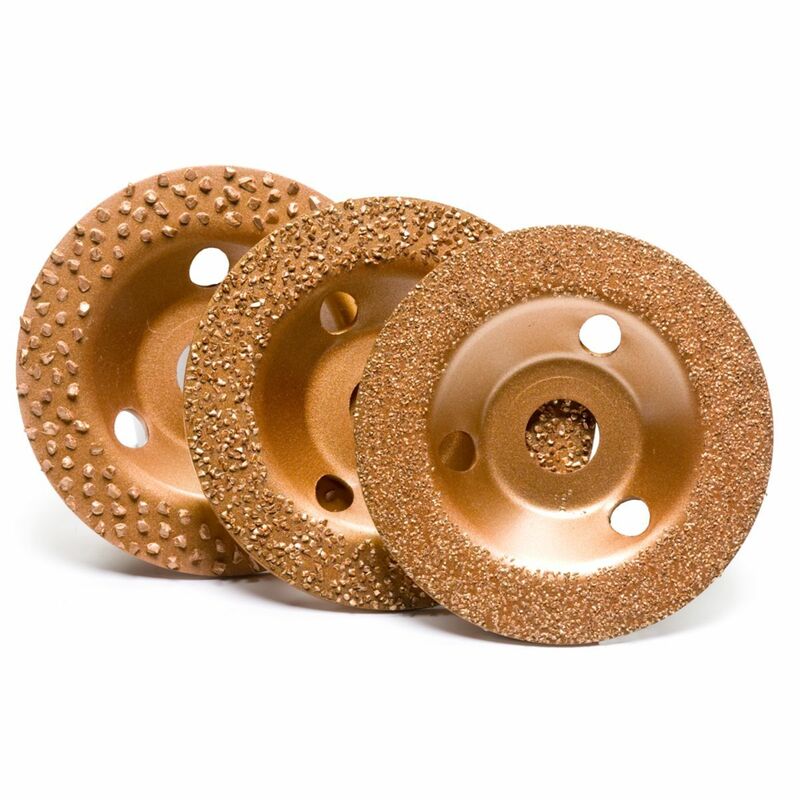 Carbide tools give a powerful “True Grit” performance – on both wet and dry materials. 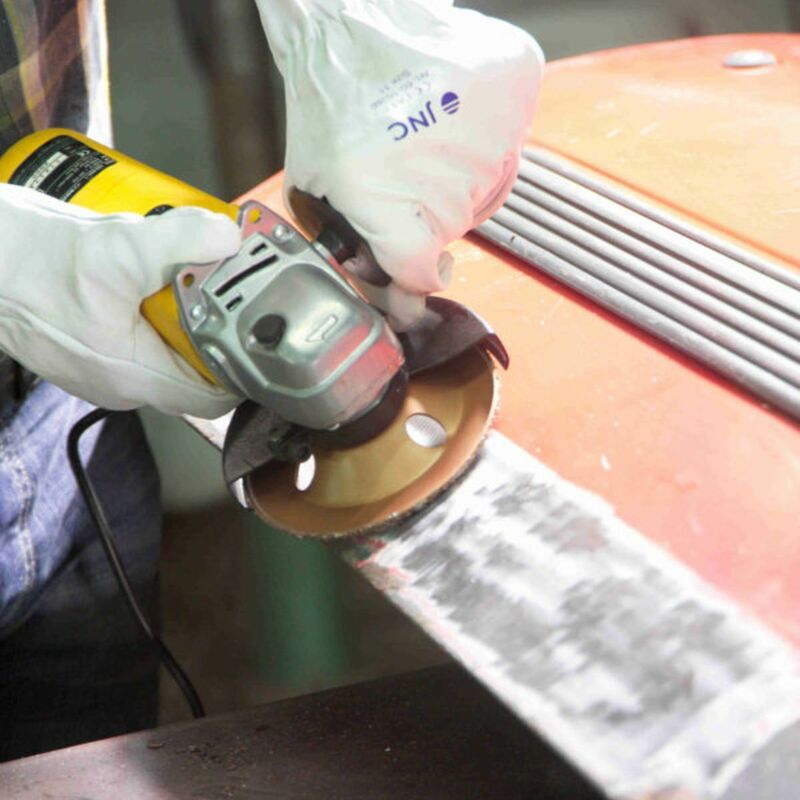 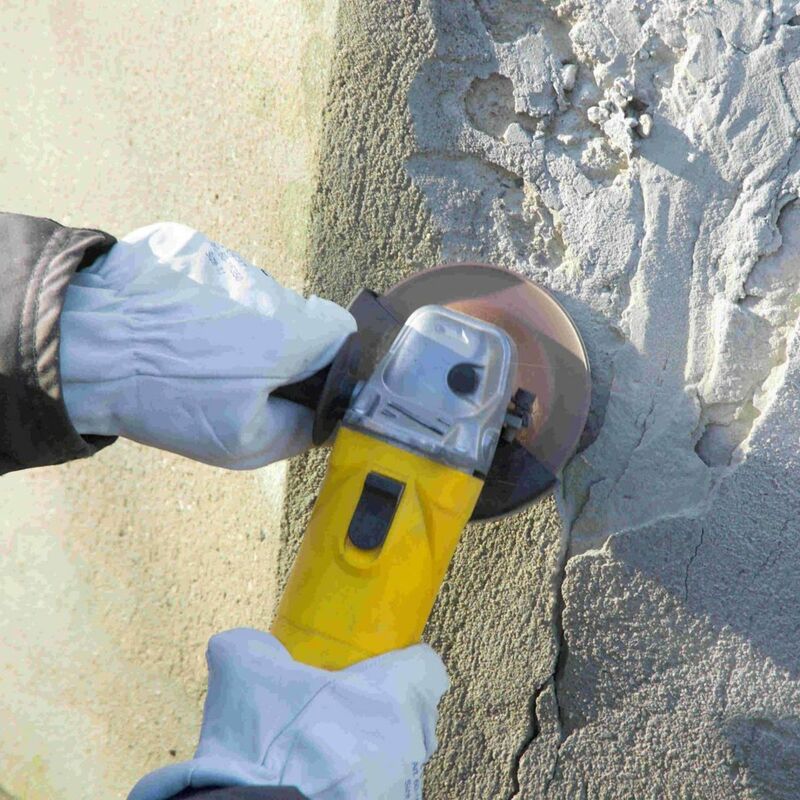 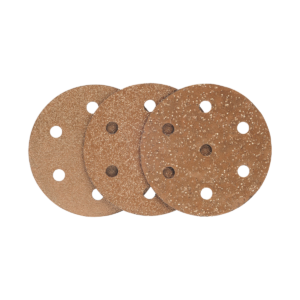 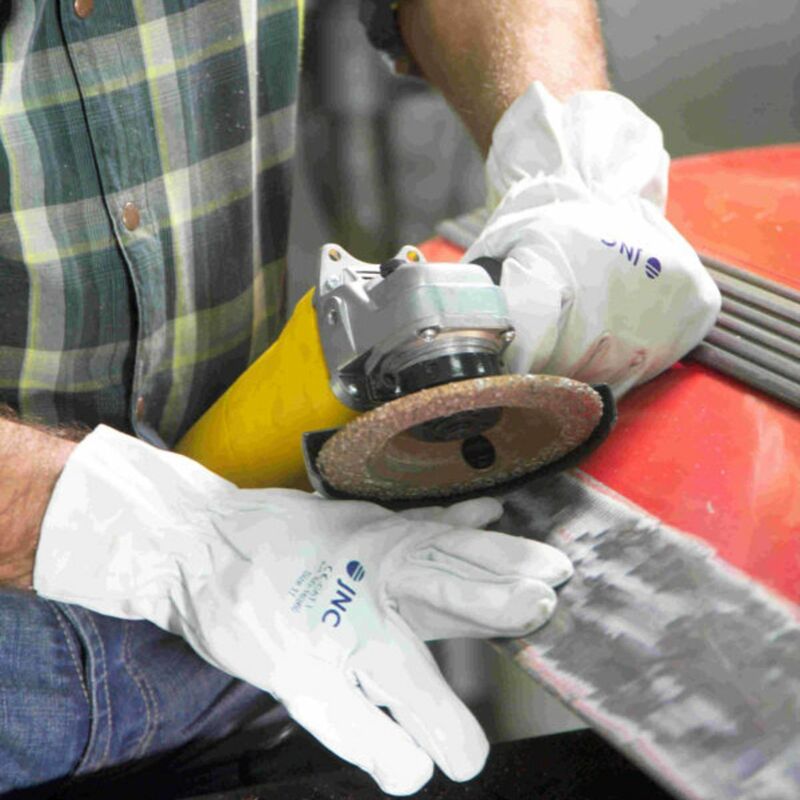 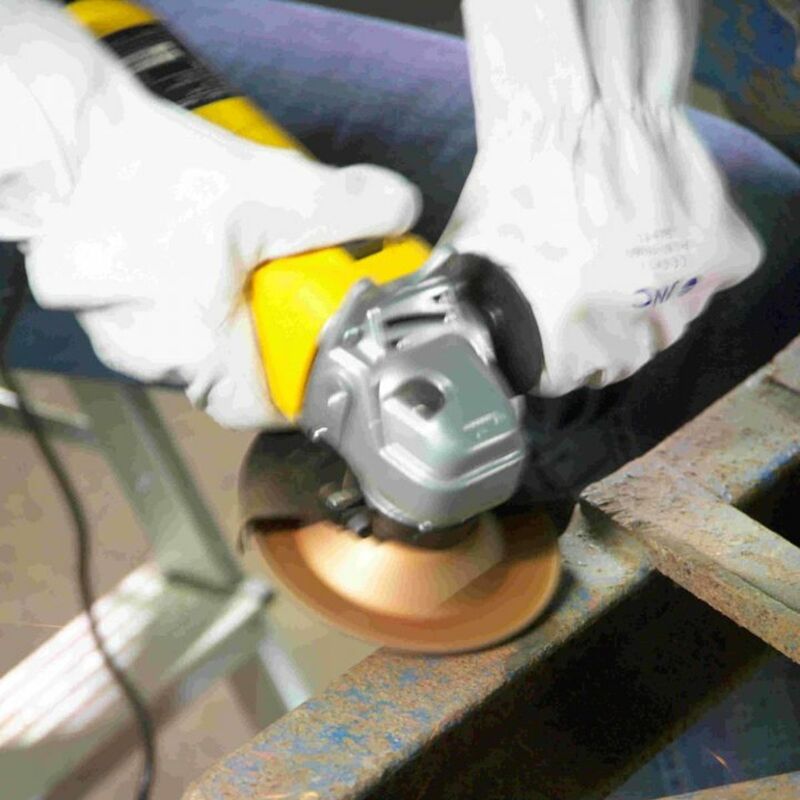 The highly wear-resistant abrasive lasts up to 150 times longer than sandpaper, and is far more effective and time-saving than traditional grinding methods. 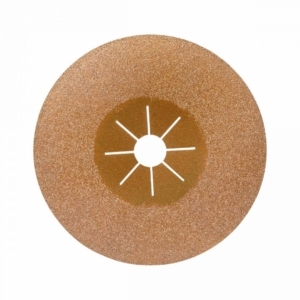 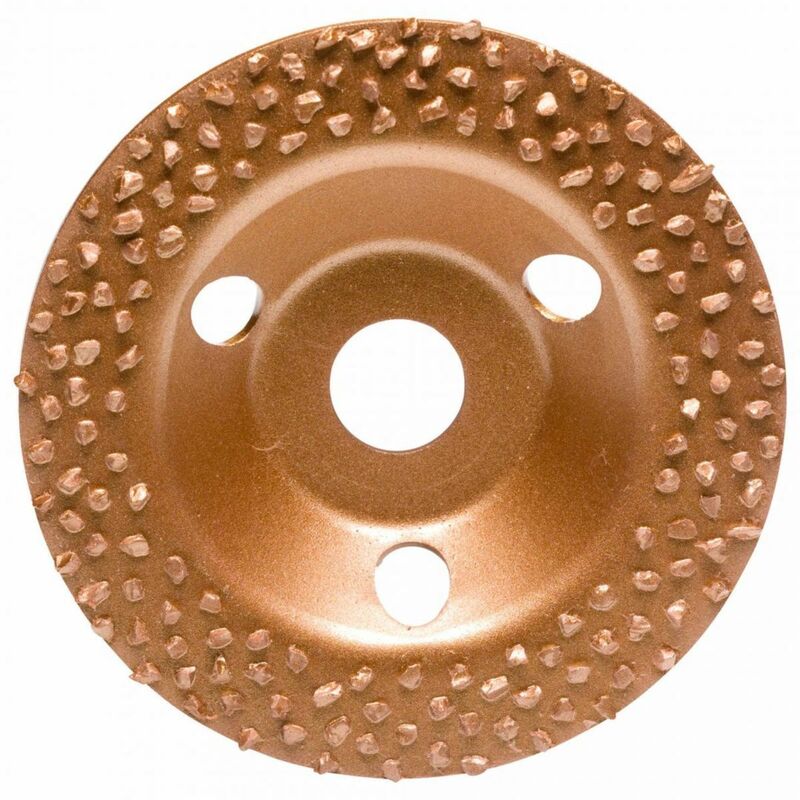 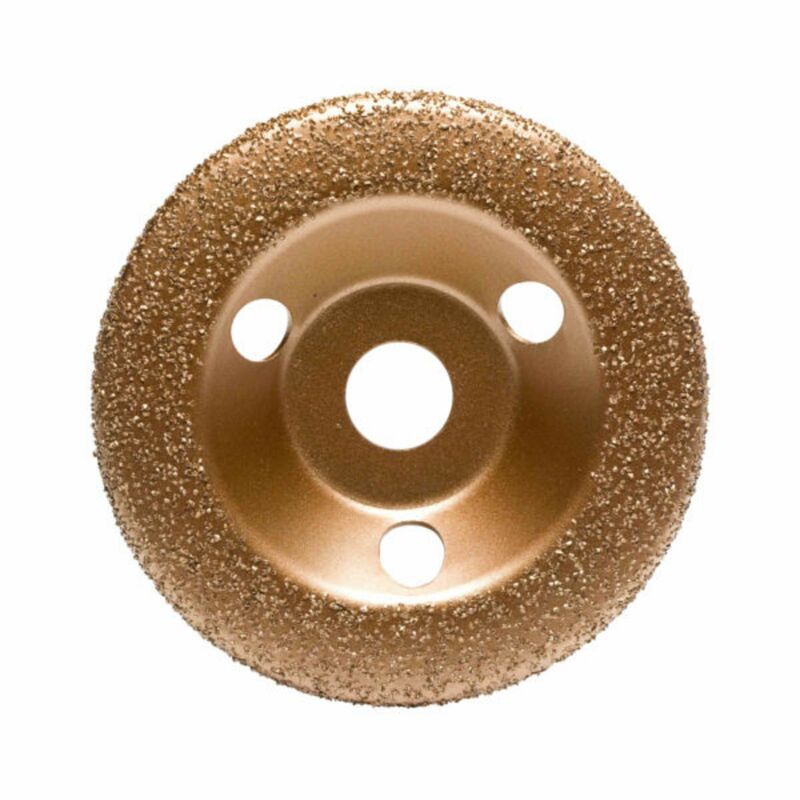 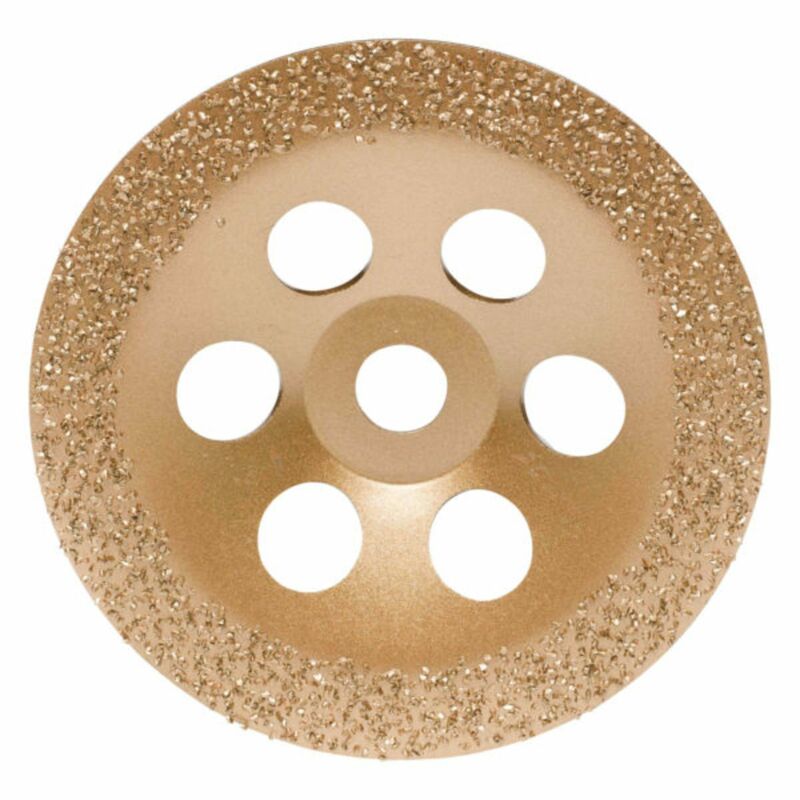 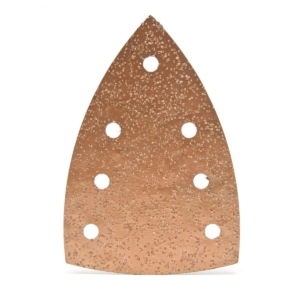 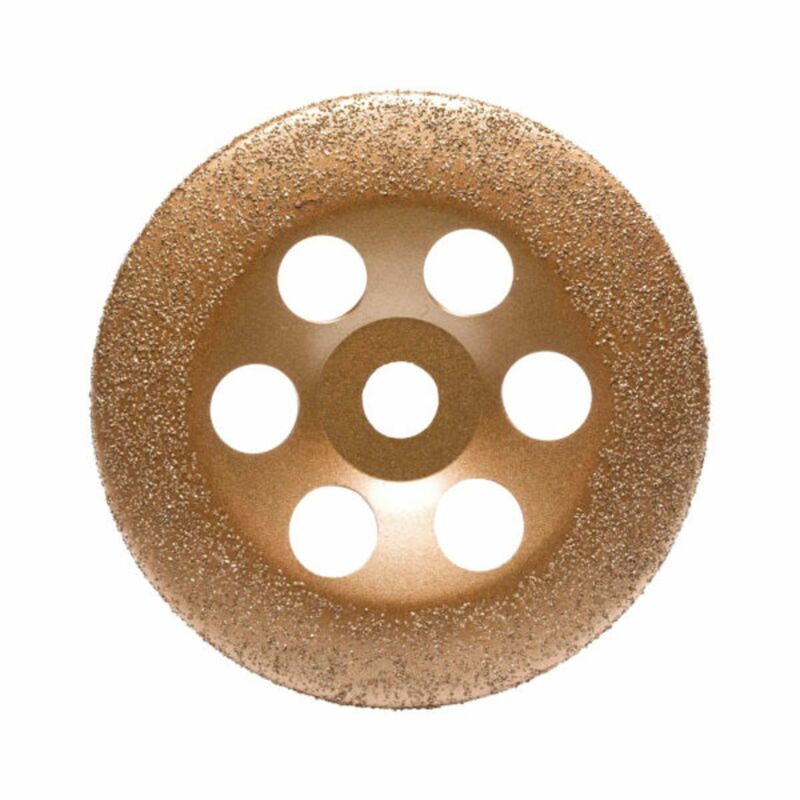 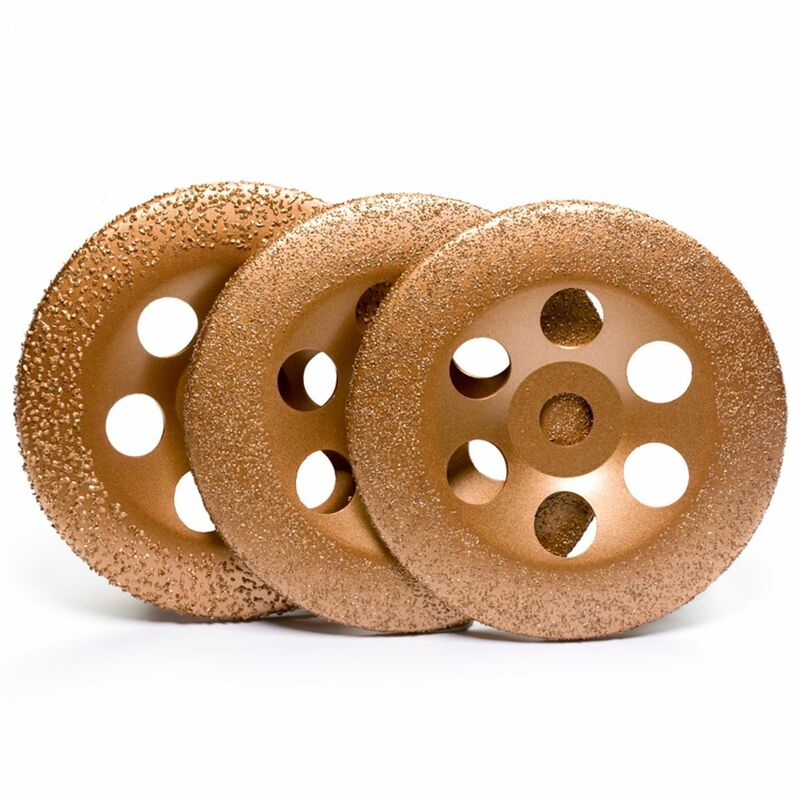 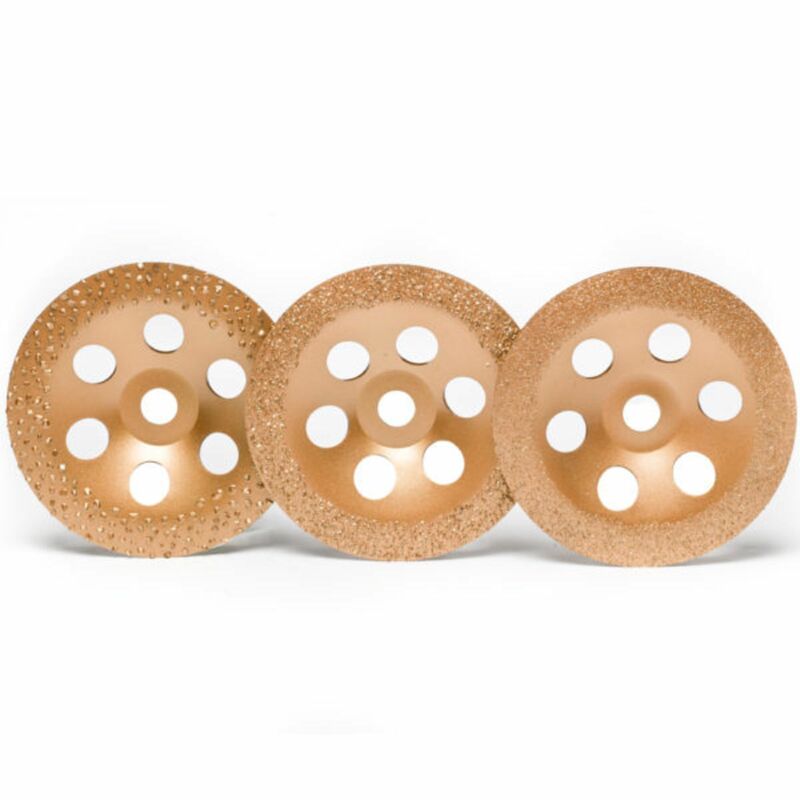 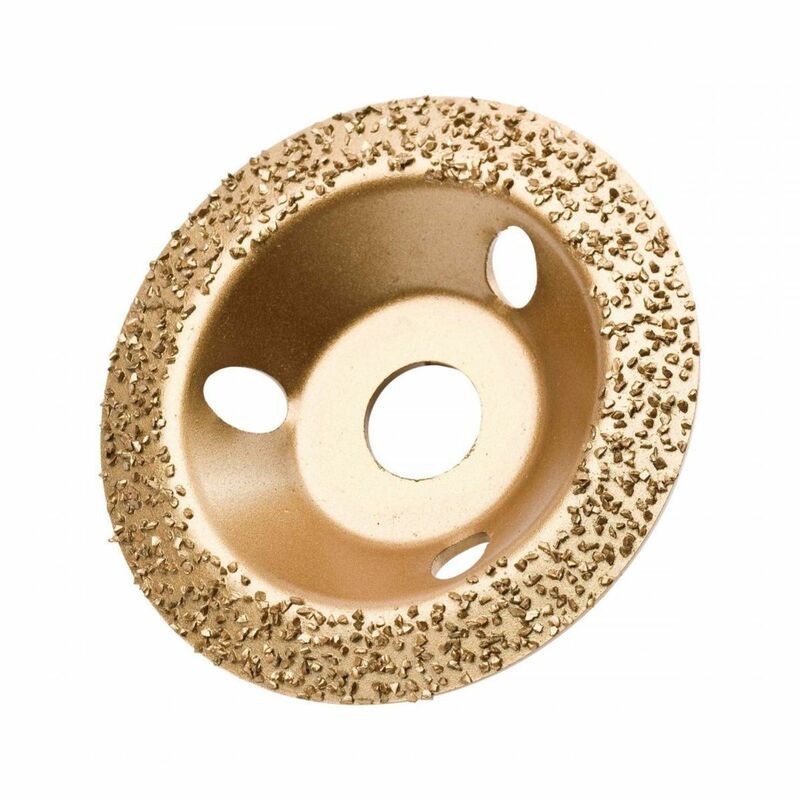 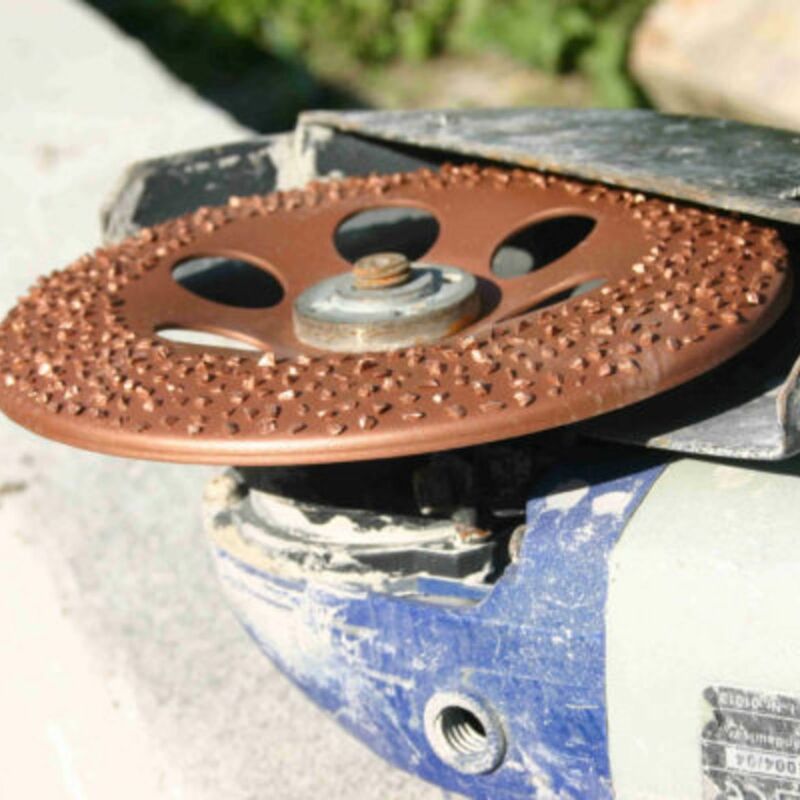 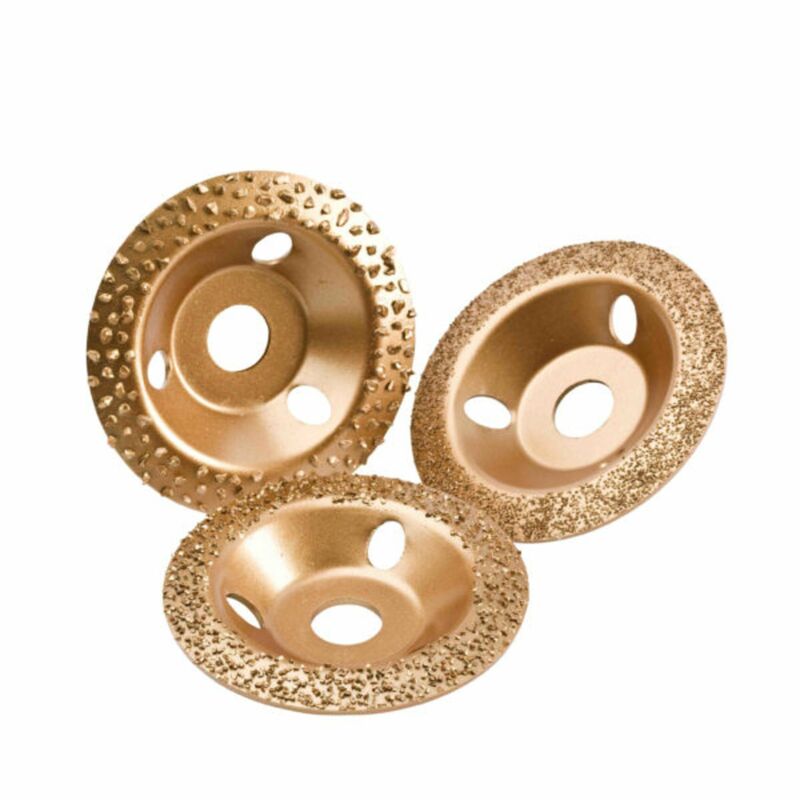 This discs are used on ANGEL GRINDER or similar machines for removing a wide range of materials.